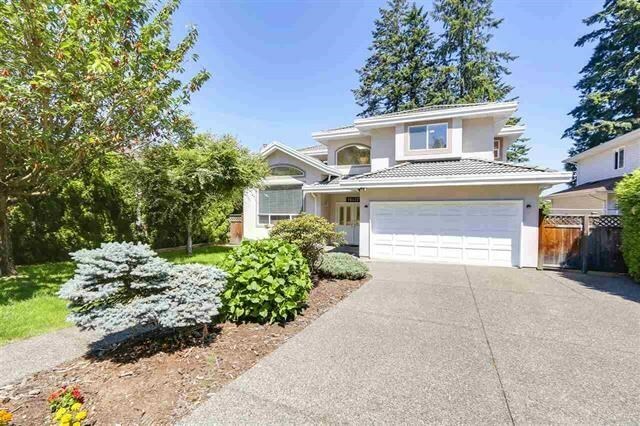 One owner, custom built home in South Surrey! This home is well kept inside and out. Main floor, large open living room and kitchen. Theater room and den can easily convert to guest room. 4 bedrooms, 4 baths. Beautiful home in great central location, close to shops and transit.